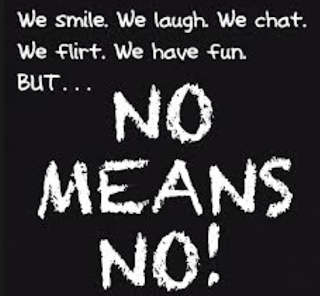 Aarti Krishnakumar: No means No.. always! Well, for those who have seen the movie Pink, you will identify the title of the post and the image above.. as for others, am glad you haven seen the movie yet! While I enjoyed the movie, loved every dialogue and nuance, it left me baffled.. The movie is about respecting a girl , her wishes and words...When she says NO, it means NO.. 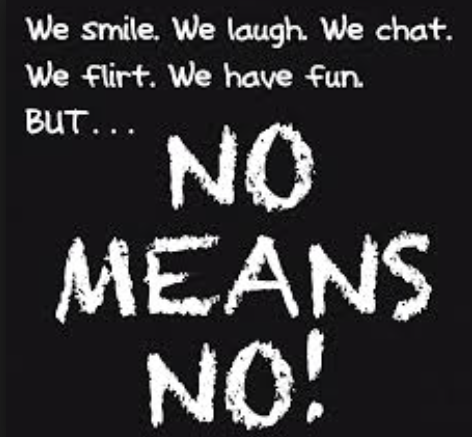 It does not give the guy the right to force her into getting physical...It has to be by invitation only and with mutual consent. While the girls in the movie are all single, this rule applies to married/other status women as well. Husbands also need to respect their wife's wishes and leave them be... its the basic!! 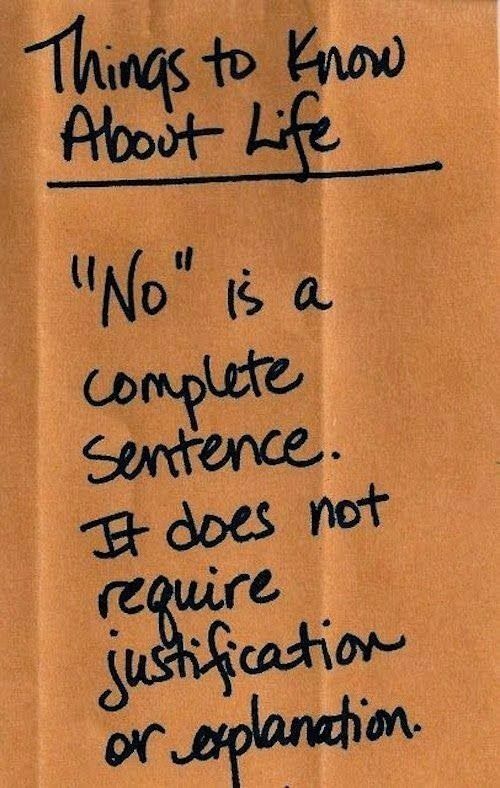 Do we actually need a movie to scream out to the world "no means no"?? How many people will actually change watching this movie? Will it make any effing difference? I remember few years ago I wanted to move out and live on my own. I had a tough time trying to find an apartment cos most places were not open to renting it to a single gal.. Some just gave random excuse, while others asked questions "will you have guys visiting? will you work late? and when I told them I mostly worked from home, they were all the more sceptical.. They dint understand the concept of freelance and weren't sure I was going to make enough money .. Or maybe the thought I had a sugar daddy who would pay my bill...lol.. But luckily I found a place [my Bff moved to bombay and her dad rented the apartment to me no questions asked] :-) The society is always ready to point a finger at us gals, but never pause and think otherwise.. It disgusts me when I read news of girls being raped, heck they don't spare babies even.. Oh let's not forget cows and horses and dogs as well.. I know I shouldn't generalise, but then everyday when you read such news it disgusts me that men are allowed to even exist in this world.. Why doesn't a tornado or some such wipe em out?..lol.. I am not against men, I have quite a few good friends who are guys but these incidents and behaviour has me questioning the logic of it all.. I know at the end of the day, the society the mind set needs to change, but someone needs to make a start somewhere.. At home, I know people trust me but they still cave in to the so called society and advice me constantly not to stay out late, or hang out with guys here and there. It gets to me, but I just nod and smile [gritting teeth inside]. Why are all so ready and find it easy to point fingers at the girl?Why don't we blame the guys? Or worse is there are statements such as "men are like that, they think and act only with their d*, so it is you girls who need to act wisely and safeguard yourself.." are you serious? Wtf... I want to scream at people who preach, who say grow your hair out, cover your tattoos, wear full covered salwar pyjama etc...I have lost track of the number of times I have turned back and asked " Err, havent you been eating news? all kinds of girls get raped and killed, it does not matter what you wear.. The mentality is what needs to be sent to the laundry... "